Perfect vacation retreat or residence with private pool. This spacious four bedroom three and a half bath home is a perfect option for you and your family. The fully furnished home features a two story floor plan on a 680 sq meter lot with a private pool. There is the possibility of purchasing the lot next door for an additional $50,000 to expand the property. 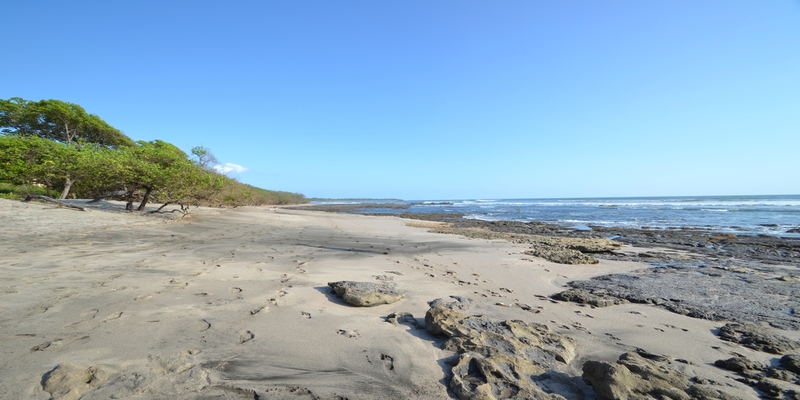 The peaceful community is a short drive to the beaches, Tamarindo, and only 45 mins from the international airport.